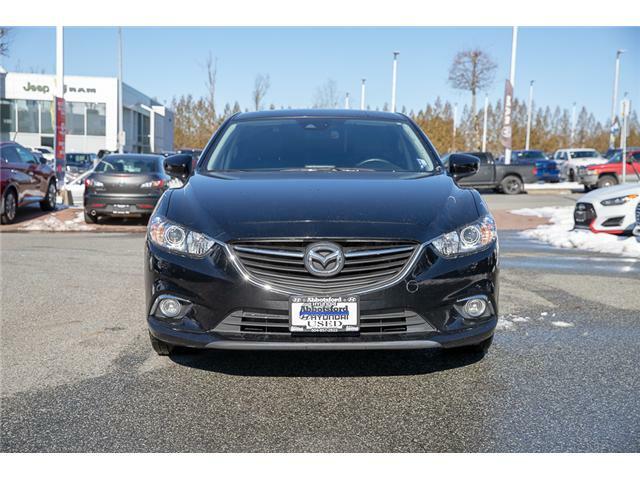 Looking to purchase a used vehicle in the Abbotsford, BC area? Look no further. 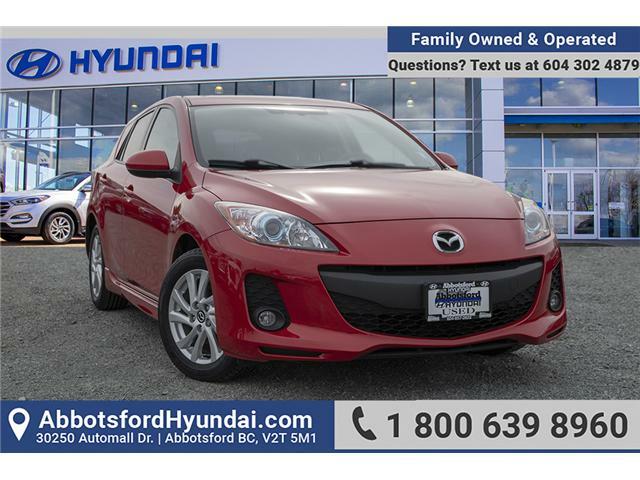 Abbotsford Hyundai has some of the best possible deals in all sorts of used vehicles, including cars, SUVs, Trucks, and Vans. Not exactly sure what you're looking for? That's okay! 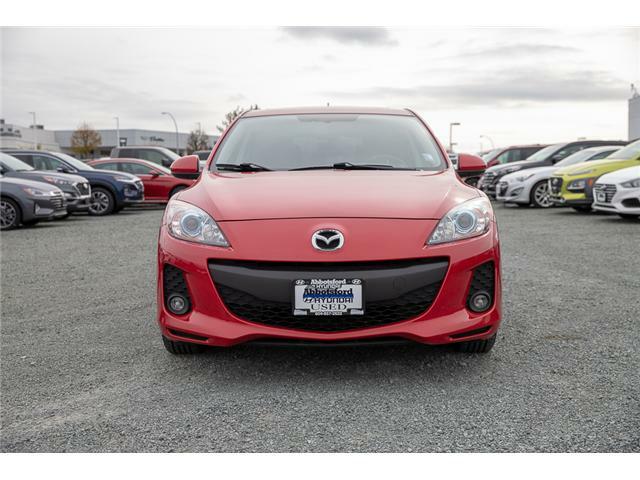 Come visit our store in Abbotsford, BC to view our wide selection of used vehicles today. We can pair your vehicle up with a great leasing or financing plan as well. *Internet Finance Price Applies To Conventional Financing Only. Certain Conditions Might Apply. 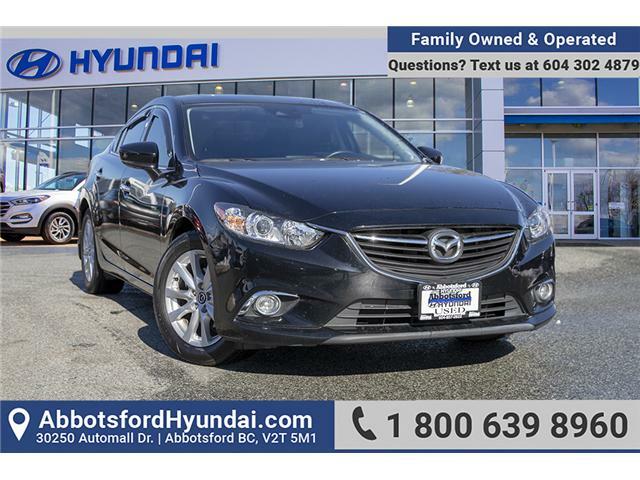 Contact Abbotsford Hyundai Sales For Details. $1000 Bonus Cash: Internet Pricing Is Only Available For Prime Lender Financing Through Abbotsford Hyundai. Financing Not Obtained Through Abbotsford Hyundai, Non-Prime And Cash Transactions May Result In An Increase In Price Of $1,000. Any And All Actions Must Be In Abbotsford, British Columbia. While Every Reasonable Effort Is Made To Ensure The Accuracy Of This Data, We Are Not Responsible For Any Errors Or Omissions Contained On These Pages. By submitting your email address or phone number, you allow us, Abbotsford Hyundai, to include you on our contact lists to send you information about our products, services and promotions. You may revoke consent at any time by clicking on the "Unsubscribe" link in your email.